This CD is a collection of what I feel are the best songs I wrote post Van Halen that mostly didn't get a lot of mainstream attention. When I left Van Halen I formed the Wabos as an alternative to the superstar big-time, high-maintenance commercial world I had been living in since I joined Montrose in 1972. With the Wabos; Jesse Harms, David Lauser, Vic Johnson, Mona and myself, we locked ourselves in my basement studio. We rehearsed and recorded anything and everything I wrote. Along with Bob Daspit, and a few other engineer-friendly people, we produced and engineered ourselves on a new technical recording device called Pro Tools. I was not interested in the big recording industry machine, well known producers, or major label A&R people telling me what to do. 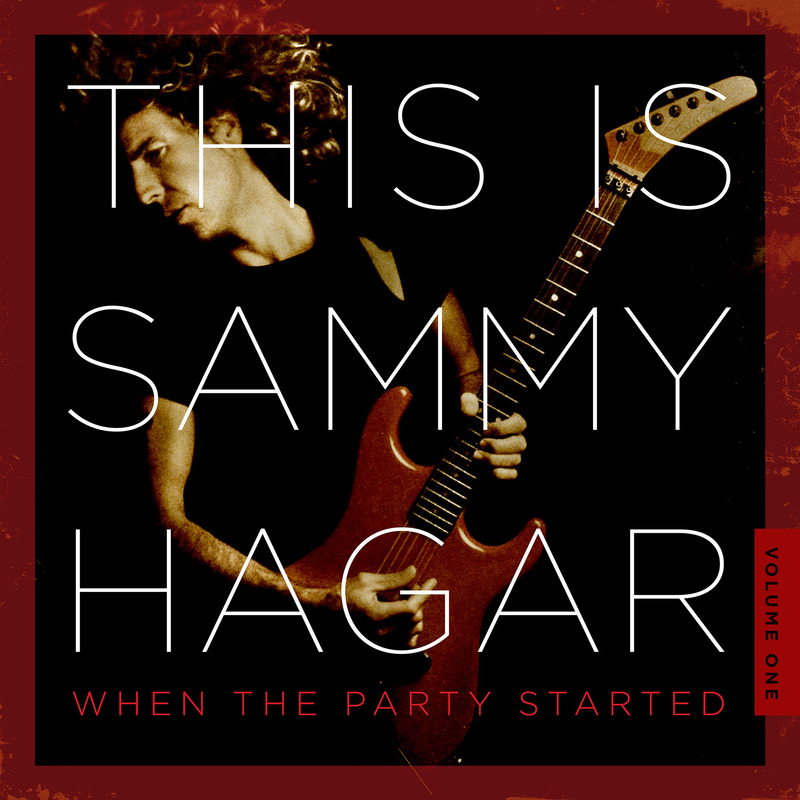 In fact, when I finished some songs I ran them by my friends at major labels, they would all say “this is not what we want from Sammy Hagar”. And I would say “but THIS IS SAMMY HAGAR, this is who Sammy Hagar is today!” I was obviously changing into more of a lifestyle artist – some got it, some didn't. This is when the party started; I played hundreds, maybe thousands, of shows anywhere and everywhere without a set list and built a hard-core following of ‘Redheads’. They were really into what we were doing. The birthday bash in Cabo got to the point where thousands of people were sleeping on the streets to hang out with us, and live the life we were living. These are some of the special songs, and some of the special times in my musical life, that I want to share with you in this special collection. There's a lot of people I need to thank for these times. Musicians and crewmembers, business associates, Cabo Wabo staff, etc. There are way too many names to mention. So rather than take the chance of leaving someone out I just want to say thank you to all of you. You know who you are, and how you contributed to this very special time in my life. It's now that time again to see what's up around the bend. 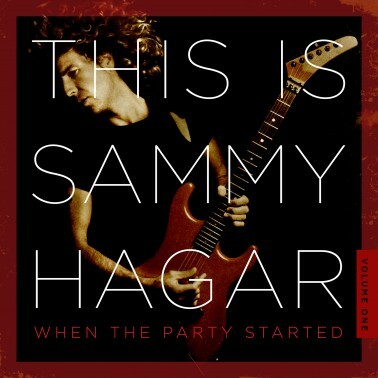 Check Out When The Party Started For Sammy Hagar! Anyone know when this will be released in the UK?????????? Sounds crisp and fresh. Looking forward to more. We all hope more Wabo shows are around the bend!!!! !